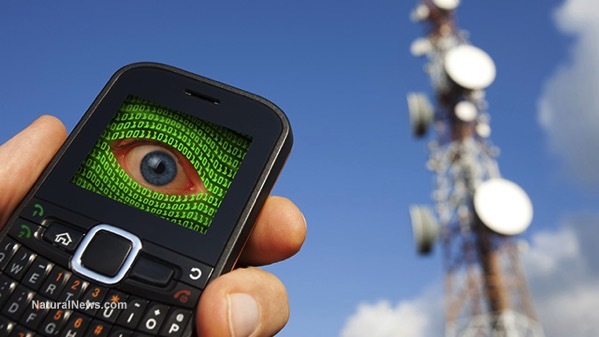 According to a report by The Globe and Mail, a probe by the Ontario Provincial Police (OPP) has found that a portable surveillance device that functioned as a cellphone tower, seems to have unlawfully intercepted private text messages from unsuspecting bystanders. The findings centre on federal correctional officials, who launched a surveillance effort to locate inmates’ contraband phones in an Ontario prison. An internal OPP memo has laid out the findings of a criminal investigation it launched back in 2015 into the Correctional Service of Canada’s (CSC) surveillance activities, and whether they broke Canada’s laws against warrantless wiretapping. Evidence gathered by police suggested the contractor “appears to have acted independently” in terms of any intercepted texts, according to the OPP memo. But police were not able to draw conclusions about whether he could be considered solely responsible for all, or even most, of the unlawful intercepts. While the Office of the Privacy Commissioner of Canada has resumed its own probe into the surveillance at Warkworth Institute, a spokesman for the federal prison authority has stressed that police never found evidence that any of its own officials engaged in misconduct.